Kendra Wilkinson’s marriage to Hank Baskett just might be over. 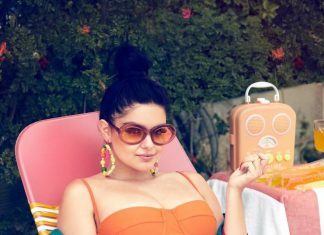 On Monday, the 32-year-old reality TV star posted a photo to her Instagram story that raised a lot of eyebrows. 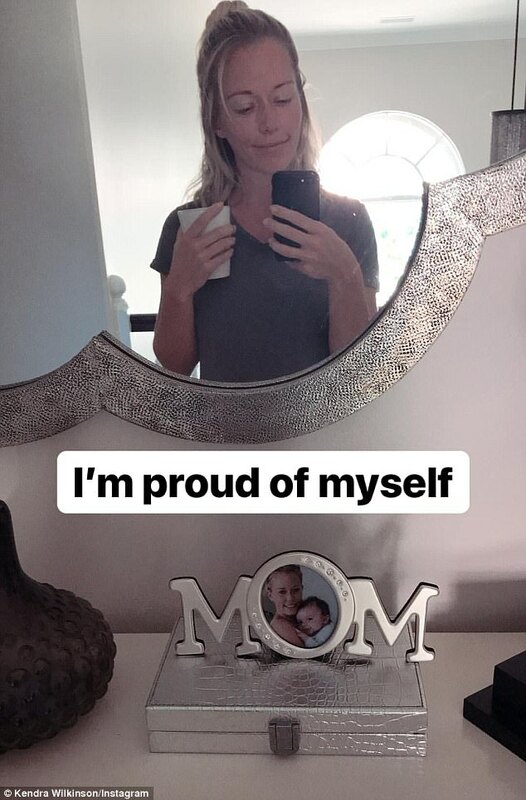 In the snap, Kendra is posing in front of a mirror holding a coffee mug, but the mother-of-two isn’t wearing her wedding ring.